Hamid teaches meditation, yoga, sound, and bodywork to individuals, groups, at studios and to those aspiring to become teachers. 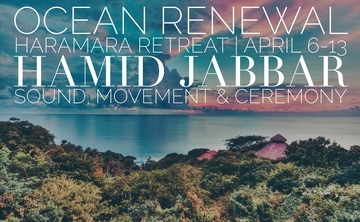 Hamid takes a multi-disciplinary approach to all of his teachings, drawing from his studies of Eastern and Western philosophies and modalities. 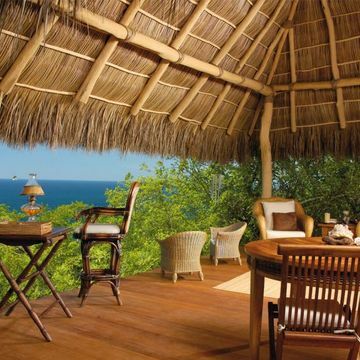 Each teaching is tailored specifically to the needs of the particular student. Eastern philosophical systems, Western scientific methods, and the various Shamanistic lineages are all trying to teach us something about the nature of existence and consciousness. As humans, we have a thirst for knowledge and understanding, which can result in quick conclusions and gravitation towards easy answers. Unfortunately, there are no easy answers to life’s great mysteries, and Hamid revels in the uncertainty. 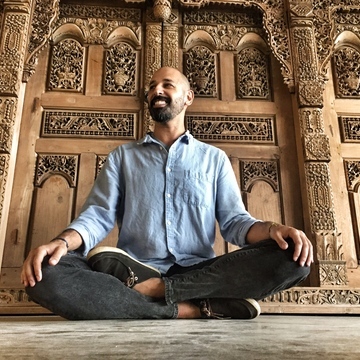 Hamid has spent the better part of his adult life investigating Eastern philosophical and practical systems of Yoga, Ayurveda, Buddhism, Thai bodywork, Japanese energy work, and other traditional healing methods. Hamid continues to learn on a daily basis. 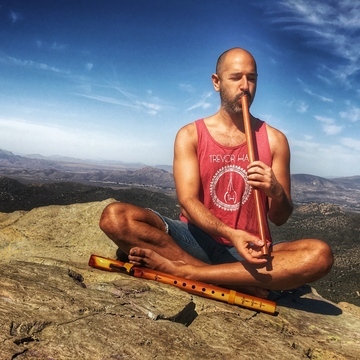 Hamid’s formal Western education includes a Doctorate degree from UCLA and Bachelor of Music degree from NYU. 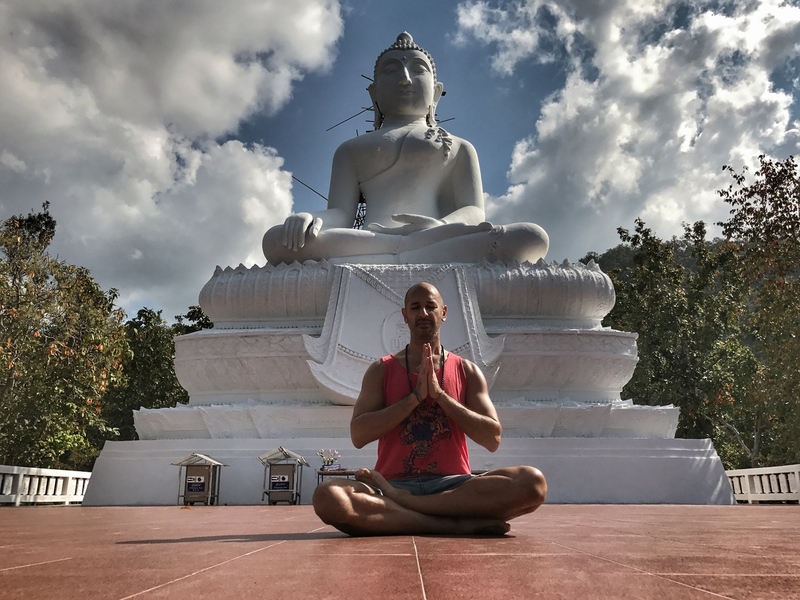 He holds the highest available designation with Yoga Alliance as an E-RYT 500, certifying over 500 hours of training and 2,000+ hours of teaching. 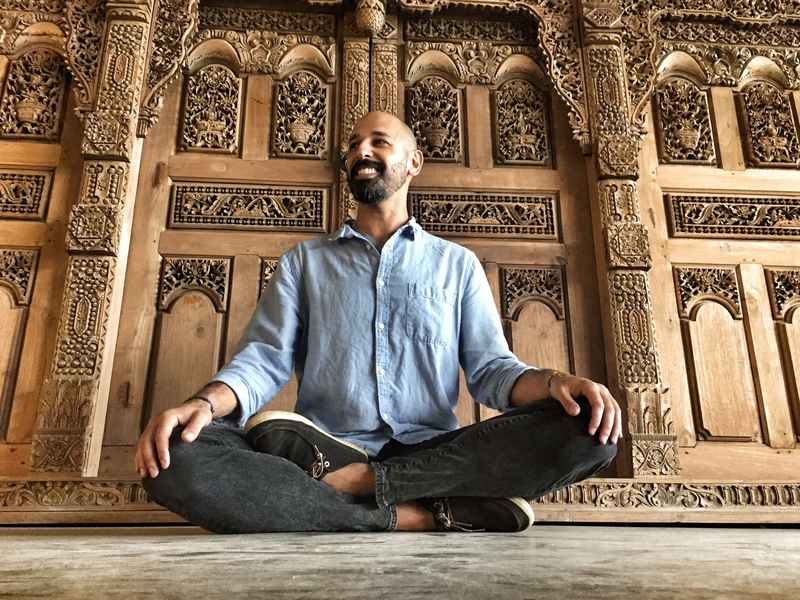 Hamid co-created the 200-hour and 300-hour Yoga Teacher Training Programs at Urban Yoga and co-directed the program from (contact info blocked). 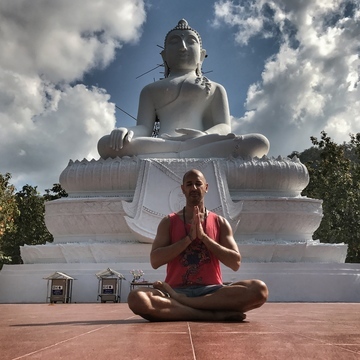 He holds certifications in Thai Massage, Thai Foot Massage, Tok Sen, plus hundreds of non-certifiable hours of study with his teacher, Ajarn Pichest Boonthumme, all obtained in Thailand. 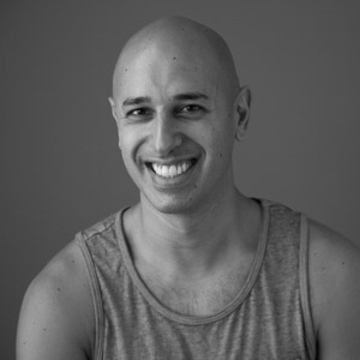 Hamid studied Western massage in the Therapeutic Massage Program at Phoenix College. Hamid has been playing various instruments since his youth. He attended NYU on a music scholarship. His primary instrument in college was the guitar, with a secondary focus on electronic music, both analog and digital. 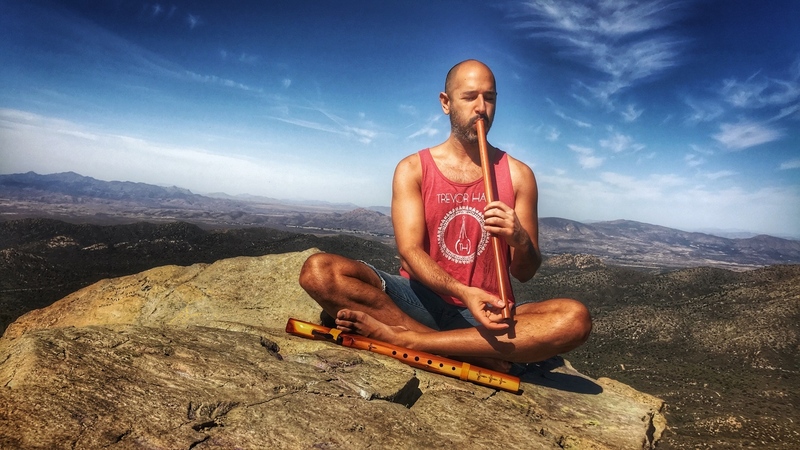 Since 2012, Hamid has been playing various types of gongs, flutes, chimes, percussion, and exploring human voice as methods for transcending consciousness.